Born in Israel in 1983, Jonathan Voltzok started playing the trombone and euphonium when he was 6 years old. At 15, Mr. Voltzok has already worked professionally with some of the major names in the Israeli music scene. Mr Voltzok has been a scholarship recipient from the America-Israel cultural foundation since 1994. In 2004 Mr Voltzok received a scholarship for outstanding performance and ability to attend the New School University jazz program and moved to New York City. Mr Voltzok graduated with honer in May 2008. Since arriving to the United States Mr. Voltzok has had the honor to work and share the band stand with New York's best such as Slide Hampton, James Moody, Dizzy Gillespie All Star Band, Jimmy Heath, Paquito D'Rivera, Junior Mance, Roy Hargrove, Randy Brecker, Frank Wess, Steve Davis, Antonio Hart, Anat Cohen, Greg Hutchinson, Avishai Cohen, and Joel Frahm. Currently Mr. Voltzok performs and tours with the legendary trombone player Slide Hampton and is one of the most in demand trombone players in the New York scene. In addition Mr. Voltzok is dedicated to leading his own group joined by today's leading musicians. 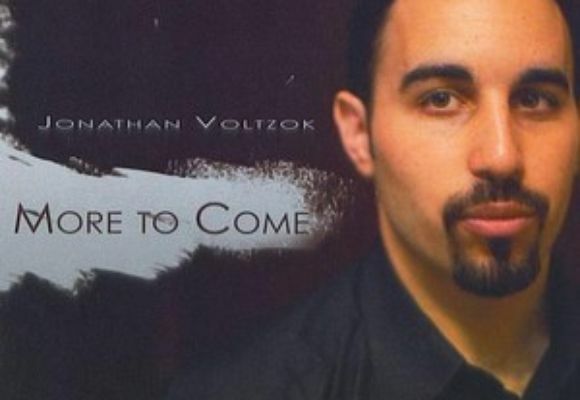 Mr Voltzok has recently released his debut album "More to Come", featuring Aaron Goldberg, Barak Mori, Ali Jackson, and special guests Slide Hampton and Antonio Hart. The trombones on this album prove emphatically their worth and value in the world of jazz. This young jazz trombonist is simply stellar, no question... & "he's only just begun"! A bebop young lion thats just turned 25, this trombone player knows the ropes like someone thats been swinging from them for much longer.